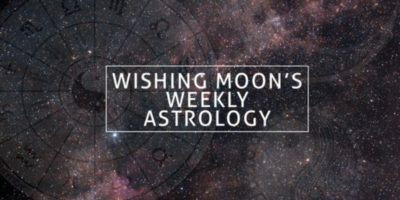 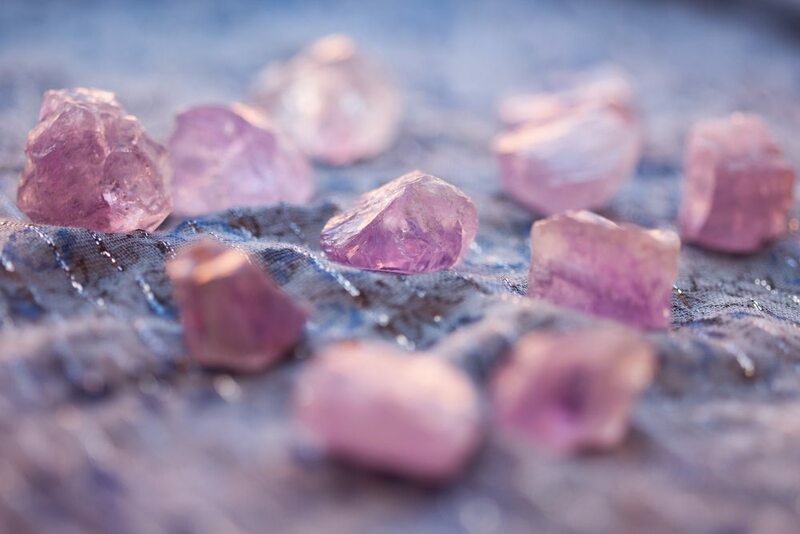 How to use crystals to receive messages, guidance and healing. 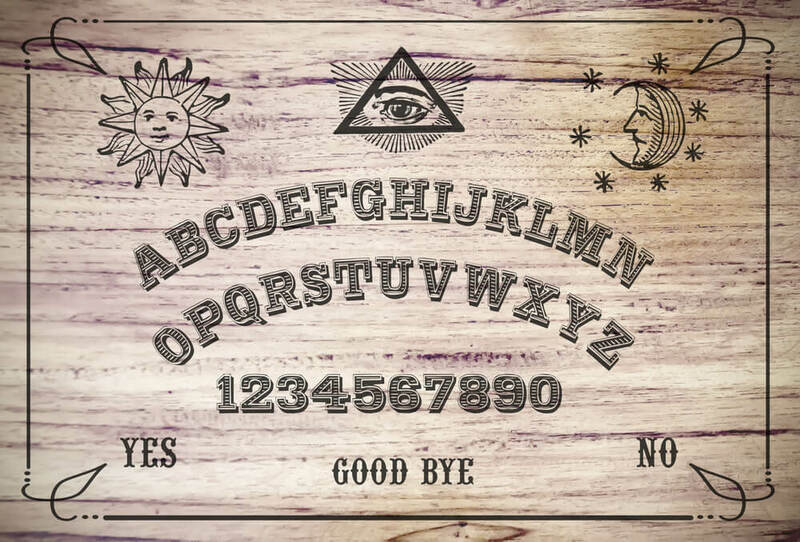 Should you use a Ouija board to contact spirits? 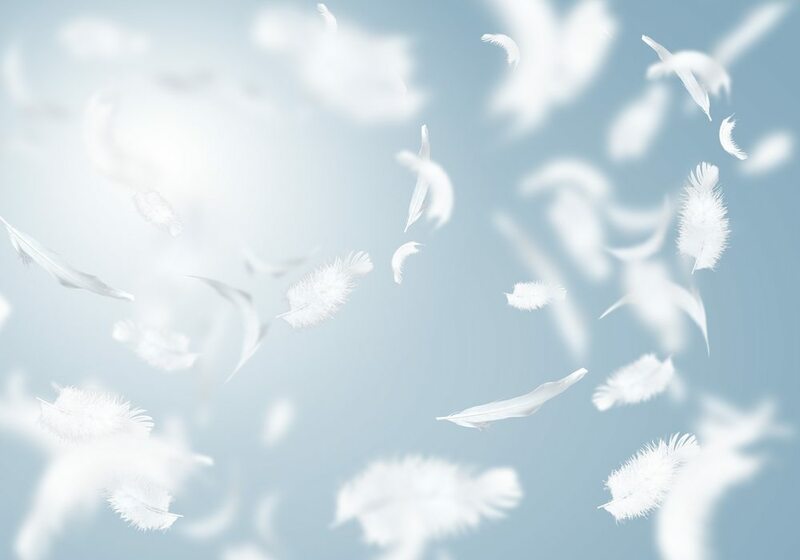 What Do White Feathers Mean?